We are a nonprofit, unincorporated, voluntary, multi-partisan political action committee organized for the purpose of advancing library service in Texas. 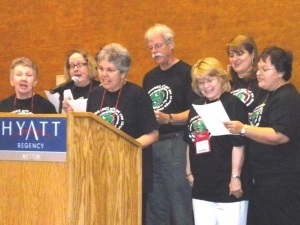 We support the legislative programs of the Texas Library Association. Why Should I Donate to the PAC? Have previous years’ actions by the state legislature affect your budget, the services you offer, your job? I can’t afford to contribute. We're librarians--we understand tight budgets! However, advocacy for libraries is vital, and every little bit helps. You can even set up a monthly donation. I’m not a Democrat / I’m not a Republican. The TL PAC is nonpartisan. We support Republicans and Democrats who are friendly to libraries and who have the power to promote our issues. And, you can go to our website and see who received contributions. Things are not going to get better if we just sit on our butts and wring our hands. To quote Joe McCord (a very wise man): TL-PAC proves to legislators that we care enough about our libraries to do more than talk. Since 2012, Robbie Sheffy (sister of Cyd Sheffy, former TL-PAC President) has created a quilt for the PAC to raffle off at the TLA Annual Conference. These quilts have raised more than $25,000 for the PAC. 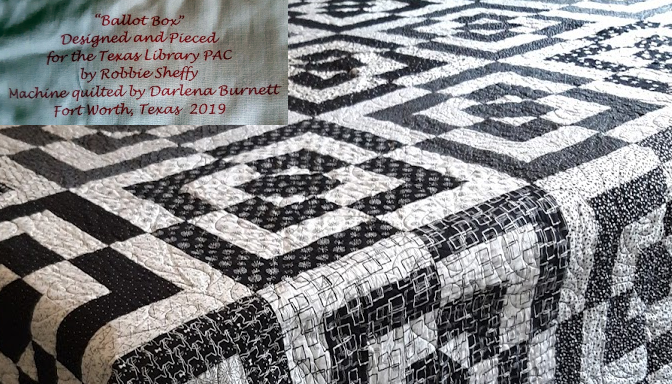 The 2019 quilt features an original design called Ballot Box. Raffle tickets will be available for purchase during the conference, and the raffle drawing will be held before the closing luncheon. The PAC also solicits contributions at the Legislative Luncheon held during Annual Assembly and at the fall TLA District Meetings. 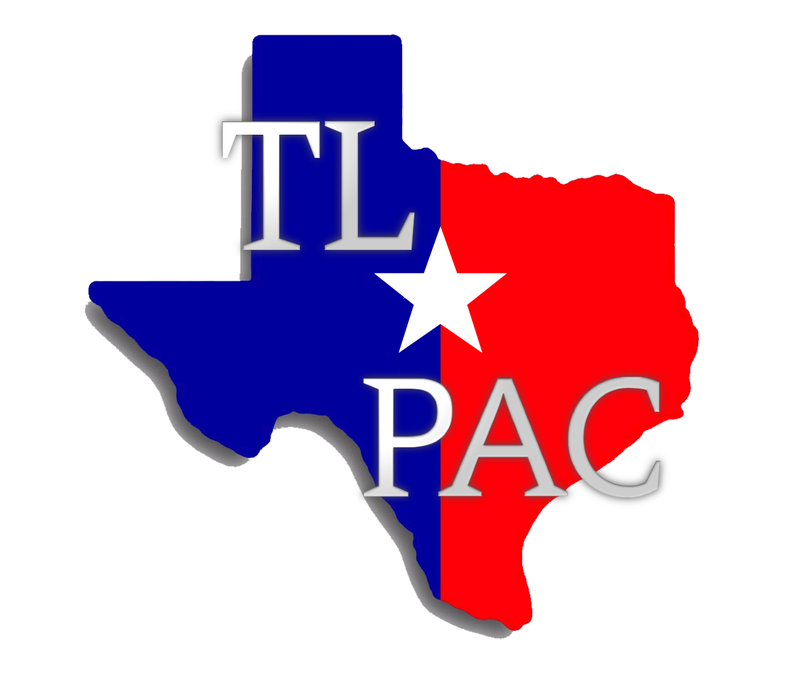 TL-PAC, the first library-oriented political action committee in the nation, was established in 1980. Since then TL-PAC has contributed more than $350,000 to the campaigns of state legislators and candidates who support the interests and needs of Texas libraries and Texas library users. Recipients of TL-PAC funds are chosen by the executive board. Voting records and member recommendations are the sole criteria used by the board. HB 1962 and SB 618 relate to the continuation of the Texas State Library and Archives Commission. We are closely monitoring the Committee Substitute (CSHB 1962) that includes an entirely new section titled Archival Legislative Records. HB 1960 by Rep. Four Price, related to the creation of the governor’s broadband council. SB 299 by Sen. Boris Miles, related to a notification requirement if a public school, including an open-enrollment charter school, does not have a nurse, school counselor, or librarian assigned to the school during all instructional hours. SB 810 by Senator Kolkhorst relating to increased use of Open Educational Resources at the college and university level. Funding for the TSLAC Broadband Initiative ($1 million) was appropriated. HB 100 by Representative Zerwas, relating to Tuition Revenue Bonds for institutes of higher eductation. Funding passed for shared digital content via TexShare/TexQuest ($6 million), e-archives program ($707,000), and library workforce training support ($400,000). 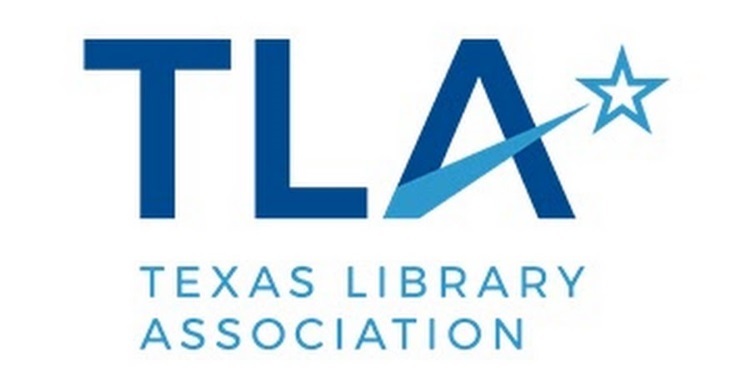 The Texas Library Association is the largest state library association in the U.S. It’s 6,000+ members represent all library types: academic, public, school and special. 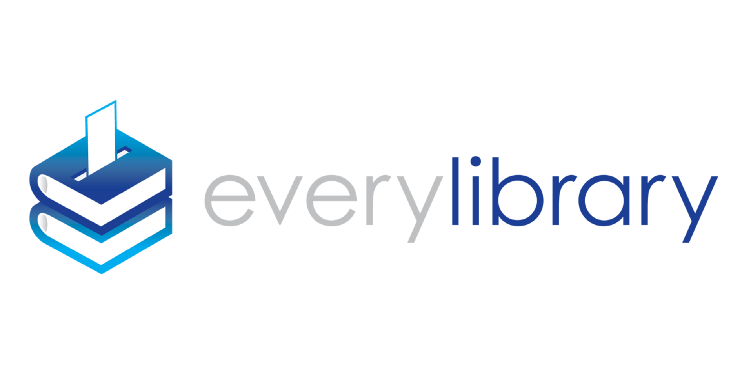 EveryLibrary is the first and only national organization dedicated exclusively to political action at a local level to create, renew, and protect public funding for libraries of all types. For more information about the Texas Library PAC and its activities please contact one of our officers. © 2019 Texas Library PAC. All rights reserved. 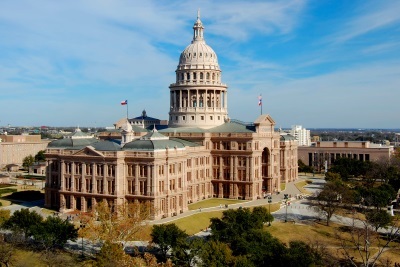 The image "Texas State Capitol in Austin Texas" (TexasStateCapitol-2010-01.JPG) by LoneStarMike used under CC 3.0 by Texas Library PAC.